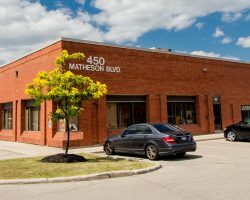 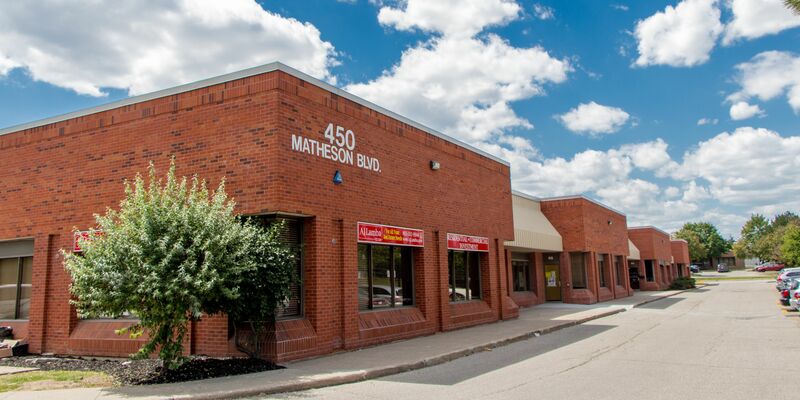 400-450 Matheson, built in 1980 and located at the corner of Matheson Boulevard and Kennedy Road, consists of two multi-tenant industrial buildings located on 6.77 acres of land. 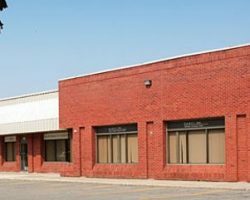 With street exposure on three sides, as well as dock level and grade level loading doors, both buildings can accommodate a wide variety of tenants. 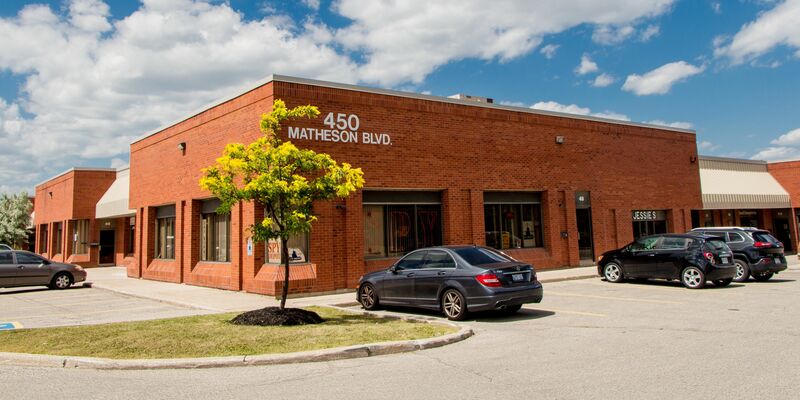 The property comprises 115,038 square feet of leasable area and is part of the portfolio known as the Meadowvale Gateway Industrial Portfolio. 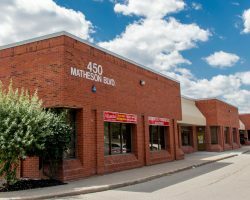 The Croissant Tree, Shipco Transport Inc.